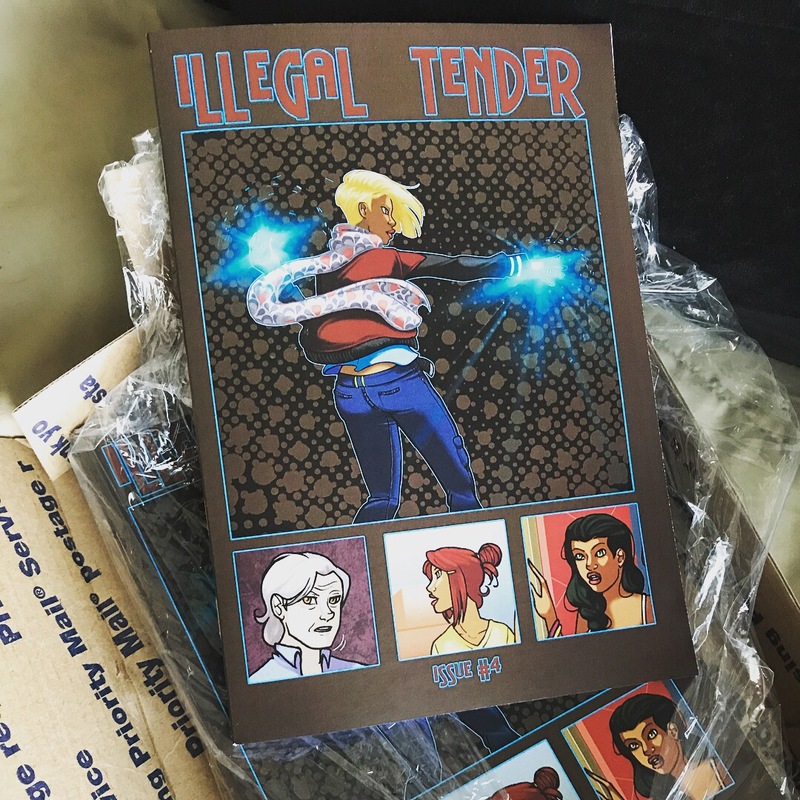 That’s right – hot off the press (my screen) – here’s the cover for Illegal Tender Issue #4 – coming soon in print and digital PDF!! Featuring Sonya! I was gonna put Zen on the cover but as it stands issue #4 is mostly about Sonya. Get the first three issues here at the I.T. square store!! 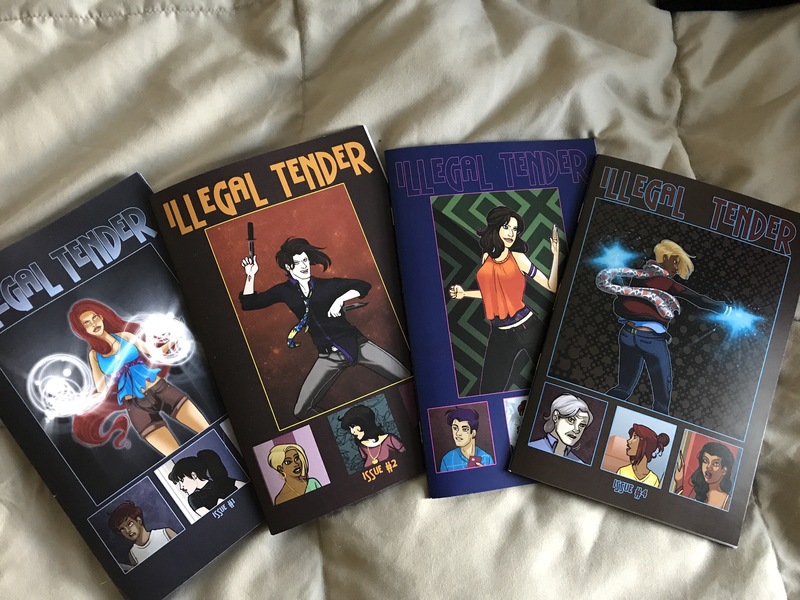 Sonya is featured in Illegal Tender and you can buy issue #1 &#2 here! !